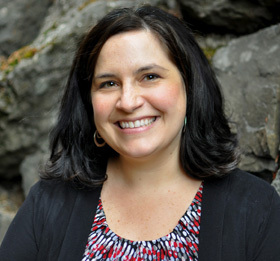 Dr. Michelle Green (Wolfrom) was raised in Tacoma and graduated from Stadium High School. After high school she moved to the Midwest and graduated from Edgewood College, in Madison, Wisconsin, with a degree in environmental biology. She continued her studies and in 2006 earned her dental degree from Southern Illinois University School of Dental Medicine. Upon graduation from dental school, she came home to the South Sound area and bought her practice in Gig Harbor, where she has been since 2007. Dr. Michelle is currently an active member of the Pierce County Dental Society as well as the past president of the dental society in 2015. In addition to her involvement with the PCDS, she is also a Board of Trustees member for the Pierce County Dental Foundation, an organization responsible for granting funding to dozens of Pierce County's non-profit organizations. She's very active in legislative issues that currently surround dentistry in Washington and she participates in lobbying on a regular basis. Dr. Michelle also believes very strongly in providing access to dental care for those in need and routinely volunteers for free dental clinics and traveling dental vans throughout the area. In addition, she a member of the International College of Dentists, an organization dedicated to bringing leadership and service to our community. 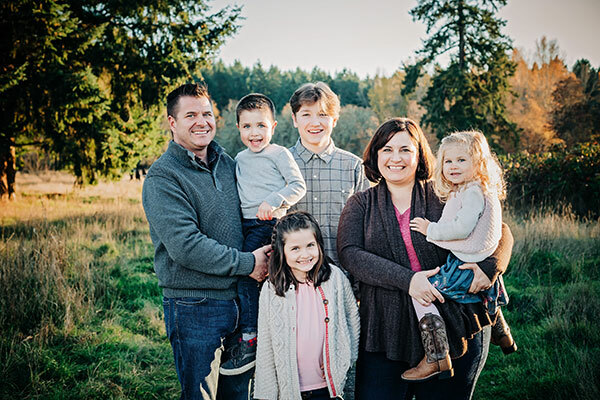 Dr. Michelle and her husband enjoy the peace and quiet of rural Gig Harbor with their four children. As a family, they enjoy being in the outdoors—gardening, camping, hiking, and boating—and she loves to read and cook.